Everyone wants to have a roof on their head and after that to choose from the offerings according to the budgets. 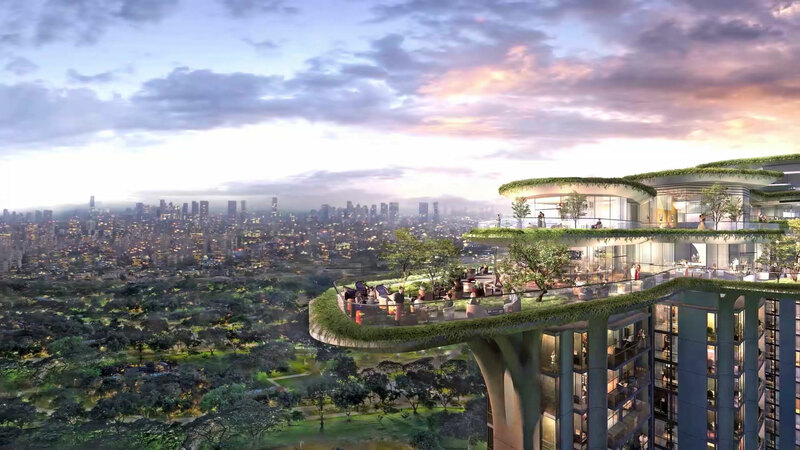 In the desire of living urban lifestyle, the new generation is looking to head towards the metropolitan cities. With the fast development and a huge potential for future growth in all aspects, home-enthusiasts are looking for a property in the big cities like Gurgaon. Are you looking for a better investment option and searching for an excellent location in Gurgaon? Well, Sector 53 is one of the best options for you in the aspect of making huge returns. With several real estate projects and new investment plans where one can invest and relax, this is the right time to go for an investment here as the property rates here are still very competitive. As this area is well-connected with public transport and other means, there is everything in your quick reach. You can move around to any place in Delhi-NCR in no time from Sector 53. 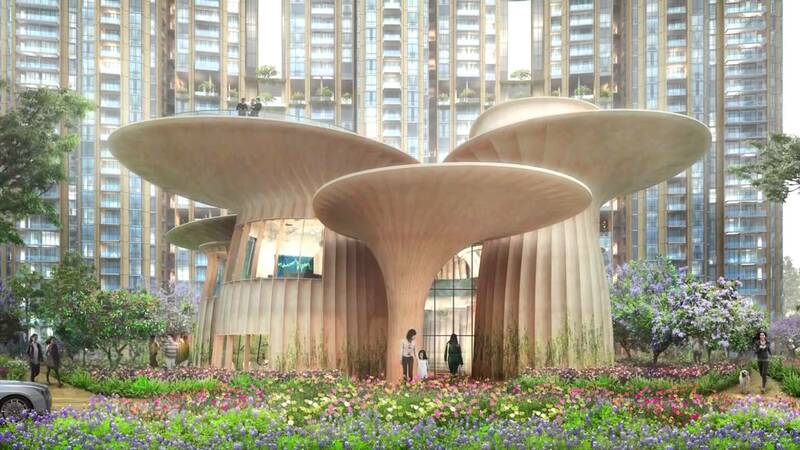 Apart from that, with the development of luxurious project around this area, property seekers looking for a stylish living can also live their dreams by owing a 2 or 3 BHK apartment here. For the high-styled living with the ease of communication in the plushest location of Gurgaon, Vipul Aarohan brings their upcoming project in Sector 53 which offers the property seekers to live an opulent life living close to nature. This is a beautiful place to live and provides the best opportunity to celebrate your life in a brand new style. With 19.50 acres of total project land, there are 36 floors in each of the 12 towers. These premium homes provide a panoramic view of Aravalli and all the buildings here are designed as per code IS-1893 for Seismic Zone-V and are also approved by Premier Design Institute. The township at Vipul Aarohan Gurgaon provides excellent connectivity to the residents. As the IGI Airport is located just 20 minutes of drive away and the Rapid Metro Station is 7 minutes of drive away from the project. This residential complex comes in close vicinity to several reputed educational institutes, major medical facilities and other important public utilities. The sizes of the apartments vary in the range of 2025 sq. ft. to 2940 sq. ft. The township offers modern facilities like security, parking, reading room, lifts etc. with a lot of amenities including swimming pool, indoor and outdoor games with wide playground, clubhouse, banquet hall, gym and landscaped gardens to the residents. The prices of these premium units range from Rs. 2.22 crores to Rs. 3.23 crores. 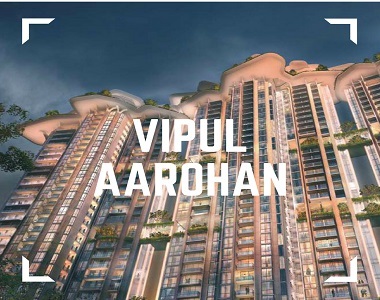 The project will allow possession by June 2020 and this is the correct time to invest at Vipul Aaroahan Sector 53 to enjoy good returns in future.